Average mortgage rates today are mostly lower, especially FHA programs. The lack of important data in recent weeks, stalemates in Washington and sluggish financial markets have kept bonds and mortgage-backed securities (MBS) prices from changing much lately. However, news of a possible compromise that would prevent a shutdown on Saturday has pushed stocks higher and could break this stalemate. The financial data below the rate table mostly indicate rising rates in the short-term. CNNMoney’s Fear & Greed Index rose 4 points to 68 (out of a possible 100), solidly into “greed.” That is bad news for borrowers. “Greedy” investors push bond prices down (and interest rates up) as they leave the bond market and move into stocks, while “fearful” investors do the opposite. 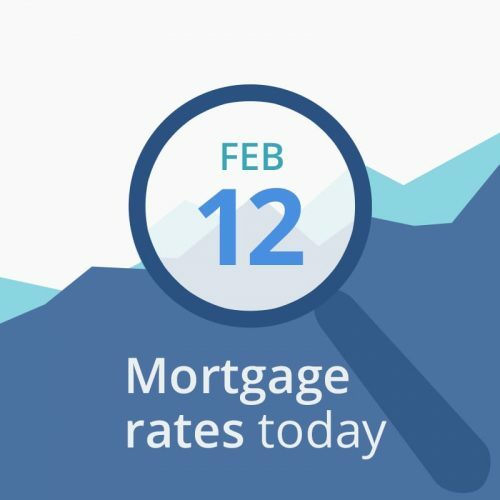 If you can get a good rate today, lock it before lenders increase their pricing based on this morning’s financial markets. Unless you want to bet on tomorrow’s Consumer Pricing Index — which could turn things around if it does not show the expected inflation.